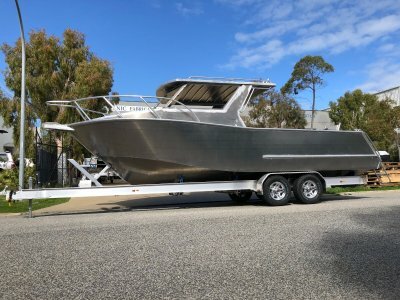 AU $40,000	Base price Need Finance? 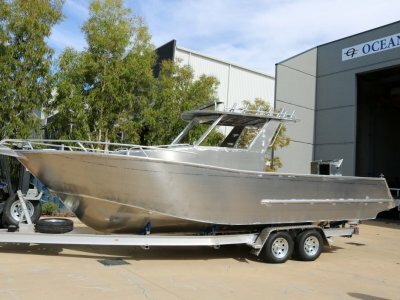 AU $40,000	Base price Need Finance? Need Insurance? 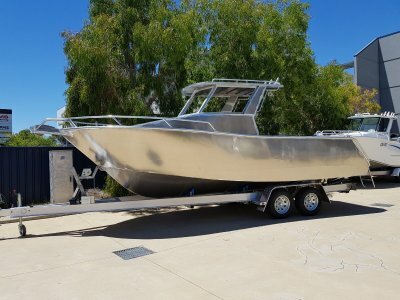 This boat was custom built with functionality in mind for a diving and fishing enthusiast with plans to explore northern Australia. 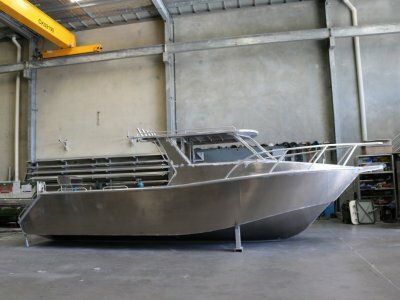 Built to order, so that each and every customer is delivered their dream boat with even the finest details done to their liking. 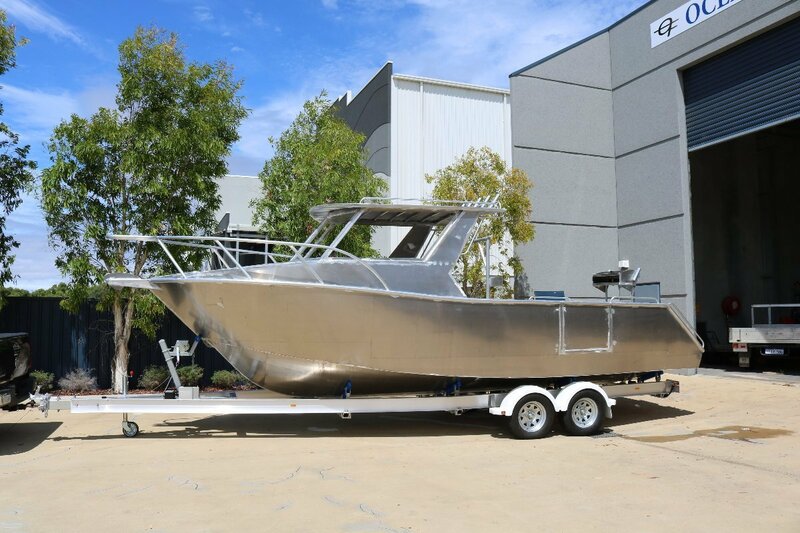 Price is for bare aluminium hull only, trailer not included.